For example, Larry Dolan just got $3.5 billion richer in one fell swoop. 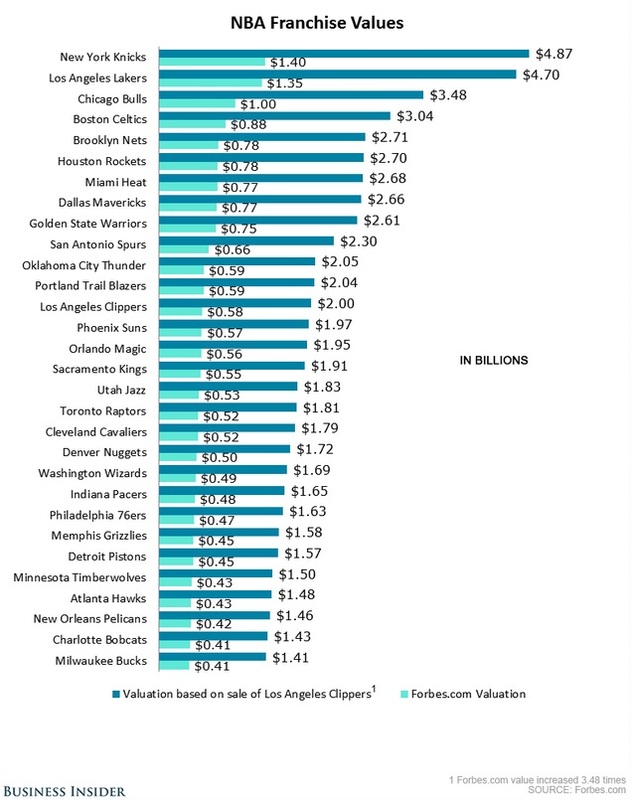 OKC worth more than Utah? The latest former NO team worth more than the previous NO team? I need some valuation weed to make these numbers believable.